YouTube announced an upgrade for YouTube Gaming. The standalone app for gamers will now be shifted to the main YouTube experience. 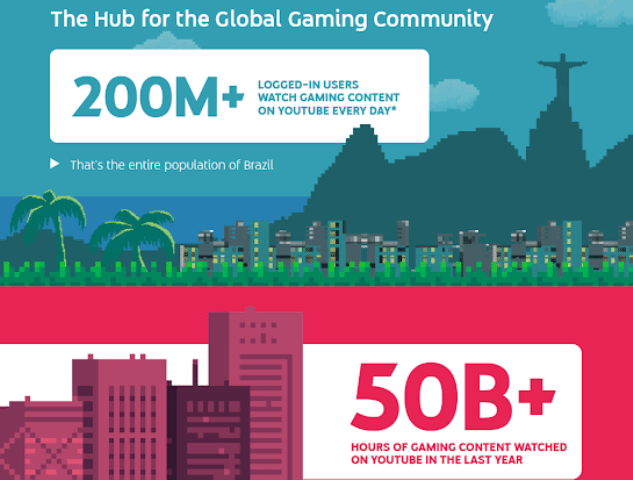 In a blog post, the company announced a new home for gamers on the platform at youtube.com/gaming, offering personalized gaming content based on what a user prefers to watch. In addition, users will see top live games and the latest gaming videos from subscriptions, in addition to building dedicated shelves for live streams and trending videos. Fans of a particular game can now find gaming videos from all over YouTube, related to that specific game on new game pages. These include popular videos, live streams, and other games from the same publisher or developer. With tens of thousands of different game pages on deck. In addition, the company will be highlighting gaming creators who are “On The Rise” on the Gaming destination and in Trending. Each week the company will showcase a new up and coming gaming creator to help more fans discover their content.